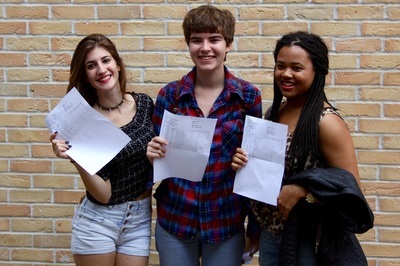 28% of students obtained A*/A/D* grades. 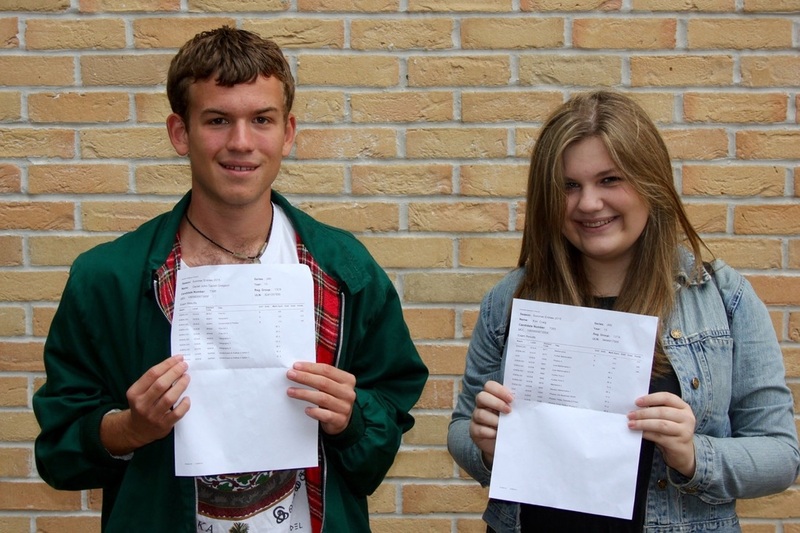 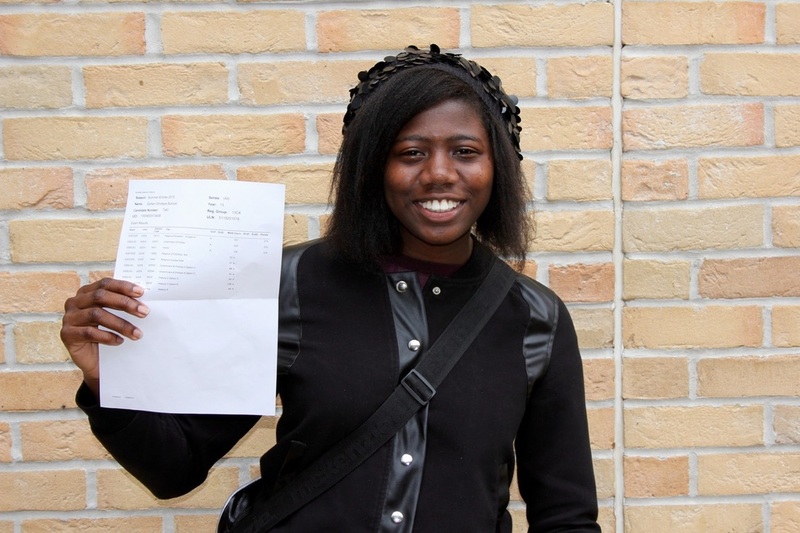 75% of A-level students obtained A*-C grades, and 76% of BTEC students obtained D*-D grades. Pass rates were 99% at A-level and 100% for BTEC. There were many astonishing individual performances: Celia Morris (A*A*A*A), Amlan Banaji (A*A*A), Mathilda Hadfield (A*A*A), Lakhandeep Dhanda (A*AAA), Austin Gerogianni (A*A*BB), Tilly Parker (A*AAD*), Victoria Elms (A*A*A). 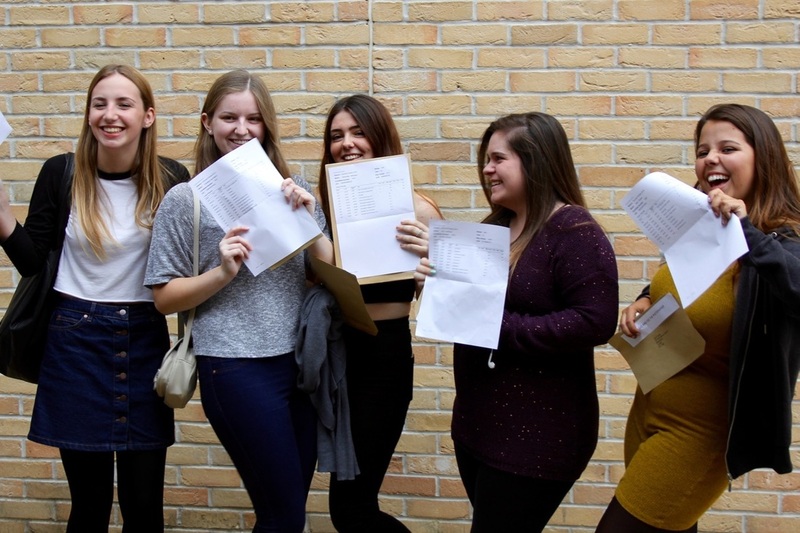 At BTEC eight students obtained D*D*D*. 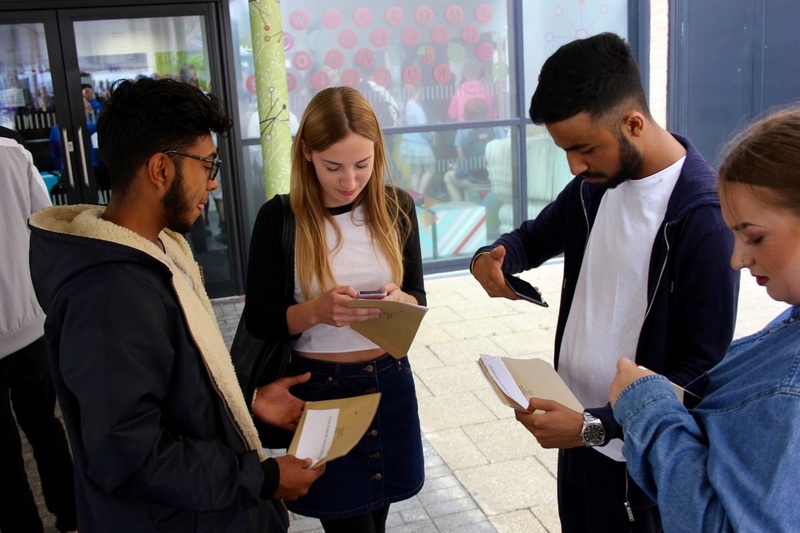 Another 155 students from Thomas Tallis are taking up university places, with almost sixty percent of these applicants going on to prestigious Russell Group, top ten and specialist universities such as the LSE, SOAS, King’s, UCL, Sheffield, Manchester, Warwick, Bath, UAL and Surrey. 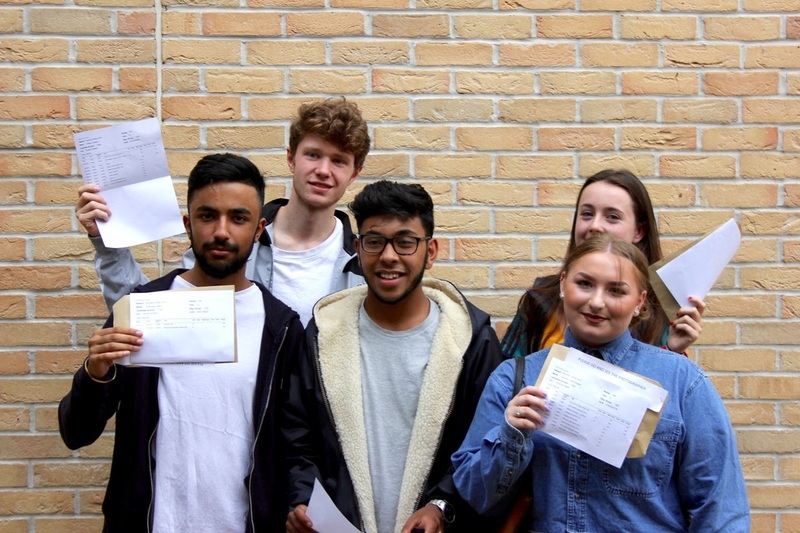 Forty of our students are taking up places at prestigious art colleges, including Camberwell, LCC, St Martin’s and Ravensbourne.